The Citizens' Alliance for a Sustainable Environment (CAUSE) says applications have been filed with the Ontario Ministry of Natural Resources and the Township of Melancthon to create a 2,300-acre mega-quarry on some of Ontario's best remaining farmland. The location is in the headwaters of the Nottawasaga and Grand rivers, which supply water to more than one million people. Plans call for extraction to go 200 feet below the water table. 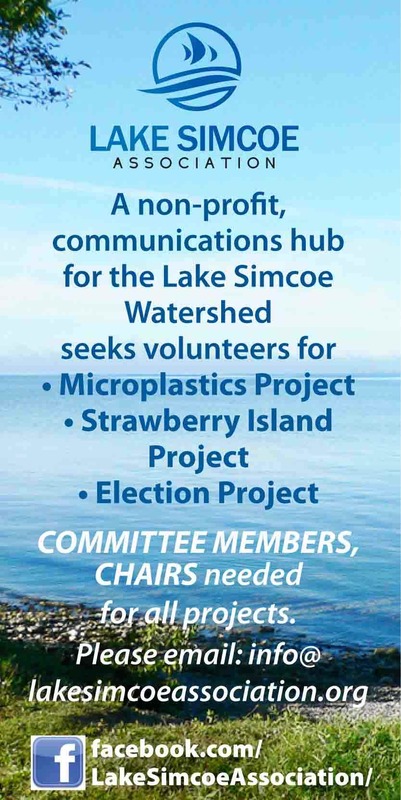 The first public meeting to discuss the application will take place at the Hornings Mills Community Hall in Shelburne on Tuesday, April 12 from 7 p.m. to 9 p.m. Any stakeholders wishing to file an objection with the ministry must do so by the Tuesday, April 26, 2011, deadline. For more information, go to www.citizensalliance.ca.